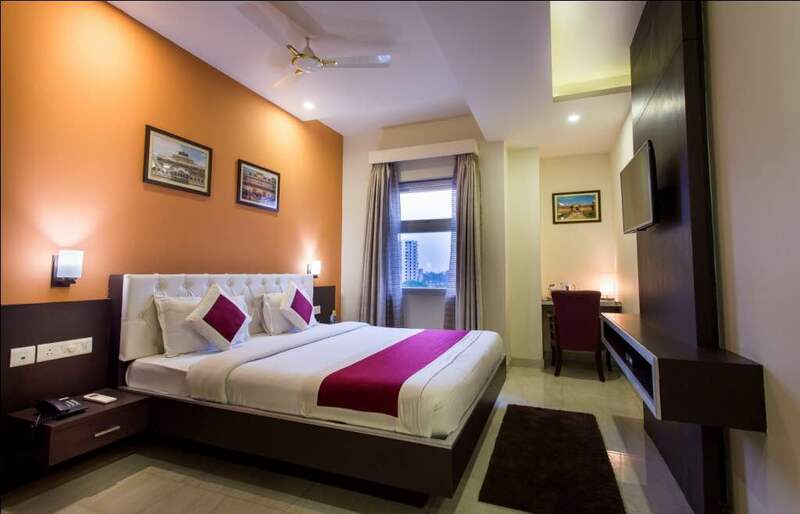 Hotel Park horizon is the Best Budget Hotel in town hotel is situated near Allen Sakar building . Hotel has a pure veg Restro “woods “ . Hotel provides 24hr check in check out . 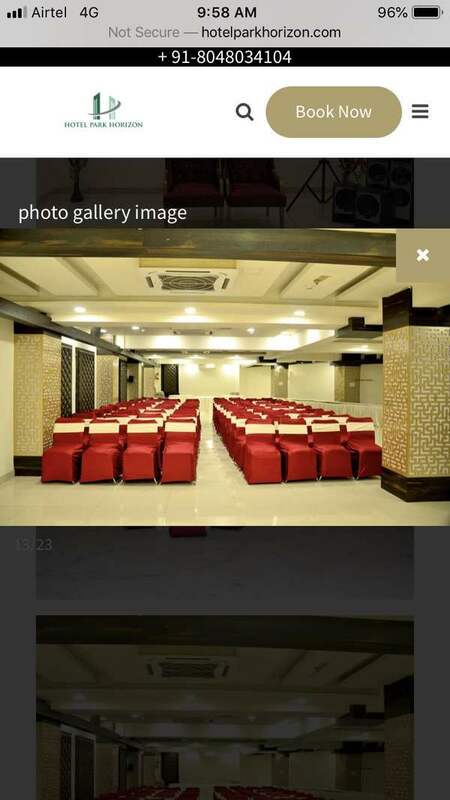 Hotel has banquet of capacity around 200 members. For more details log on to www.hotelparkhorizon.com .